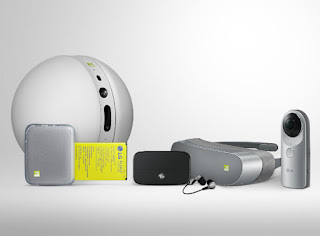 LG has announced today at the 2016 Mobile World Congress in Barcelona, its latest flagship device in the LG G5. The LG G5 scores as first as the first ever mainstream modular device, which allows customers to customize and add new hardware via the bottom part of the phone which slides out. 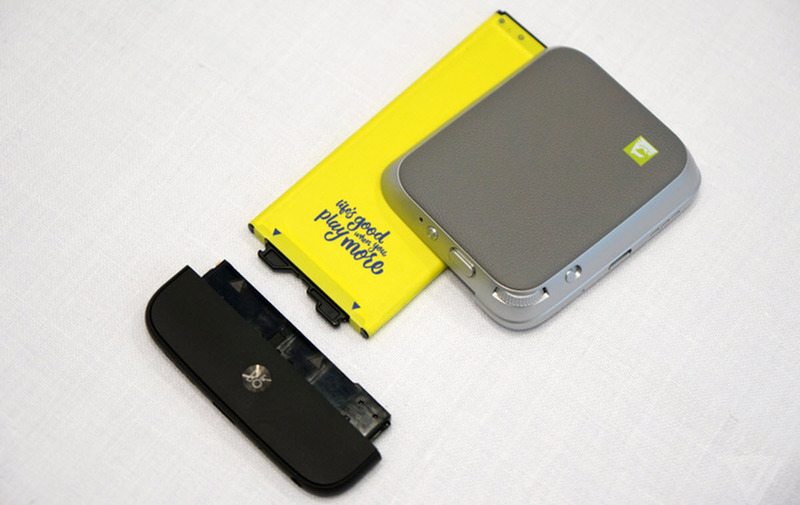 The LG G5 brings a move away from using plastic to a more premium feeling anodised aluminium. 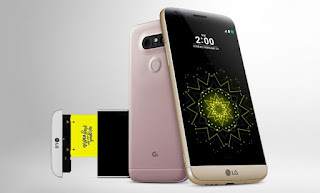 The LG G5 still retains the same 5.3 in 2K (2560 x 1440 pixel) IPS LCD display from the G4 and is powered by a Qualcomm Snapdragon 820 processor. A dual camera setup (16MP and 8MP wide angle cameras) 4GB RAM, 32GB UFS storage, microSD slot, 2800mAh battery, USB Type C squeezed into an 8mm profile makes up the rest of notable specs. I think LG has done a good job with LG G5 particularly with managing to have a removable battery while still using an all metal design which a lot of OEMs deem unachievable. The modular design is also another incredible feat (no where close to that of Project Aria) but it remains to be seen if customers would care for it, I know I don't. The choice of modules at the time of this announcement is limited to a camera grip which comes with a spare battery capacity and a Bang & Olufsen DAB. On the not so great side of things, LG has decided to emulate Apple and Hauwei by ditching the app drawer and putting the apps on the homescreen, thankfully the Android ecosytem has got tons of replacement launcher apps. Besides the LG G5, LG also unveiled the 360 CAM, the 360 VR, the H3 headphones, the Rolling Bot, the Smart Controller and Tone Platinum.